The Samsung Galaxy S10 is going to be Samsung’s biggest launch of the year. It was just announced that Samsung Unpacked 2019 will be on February 20th in San Francisco, Califonia. We fully expect to see the Galaxy S10 models and there is some speculation that we will also see a more finalized version of the Samsung Galaxy Fold, Samsung’s new foldable phone. 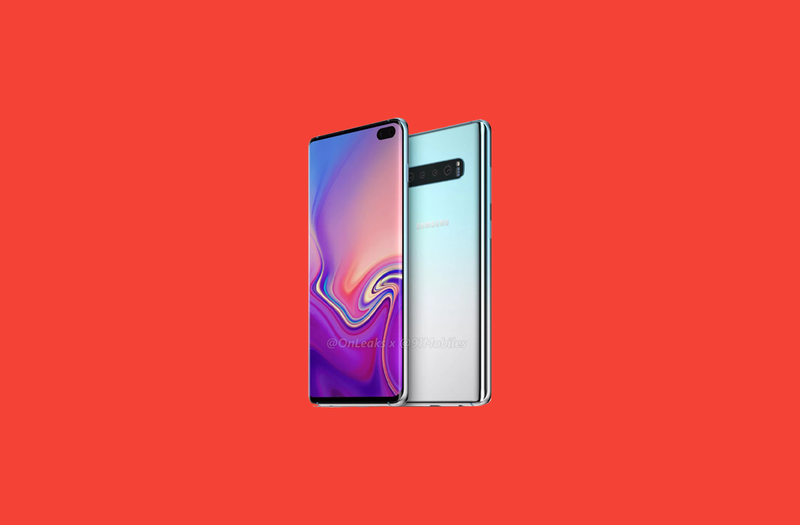 To get ready for the launch of the Galaxy S10, we have opened forums for the devices. With Unpacked coming up very soon, you can expect a lot more coverage of everything Samsung is launching at this event here on the XDA Portal. The Samsung Galaxy S10 is shaping up to be one of Samsung’s biggest phone launches ever. Join the forums and start discussing the phone before the event!